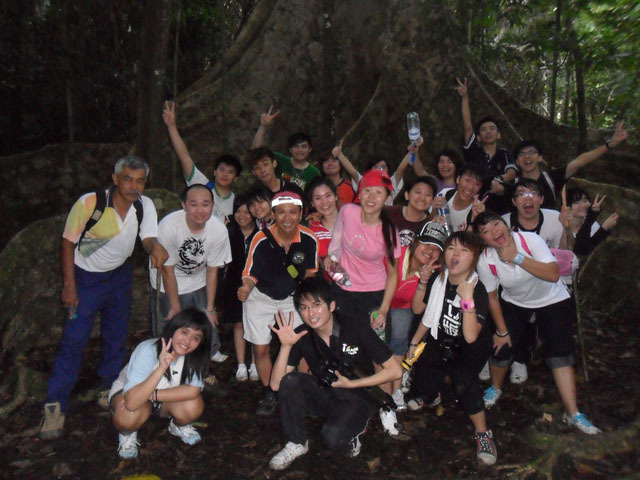 Gunung Senyum or the Smiling Mountain Recreational Park, at 1,549 metres above sea level is an important archeological site. 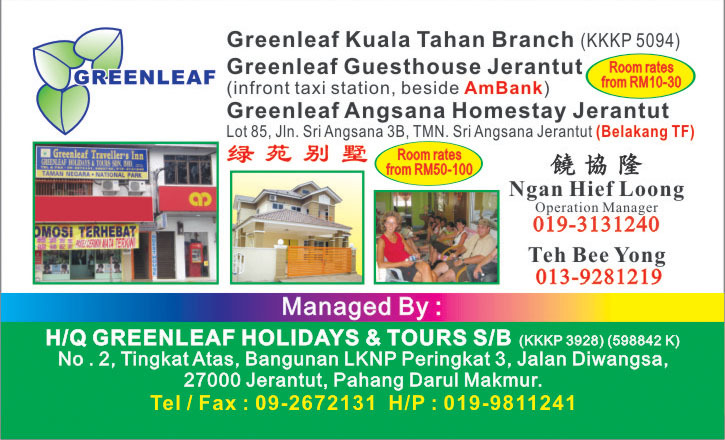 It is located on the Pahang River bank about 68 kilometres away from the town of temerloh via Kampung Awah and Felda Jengka 18. 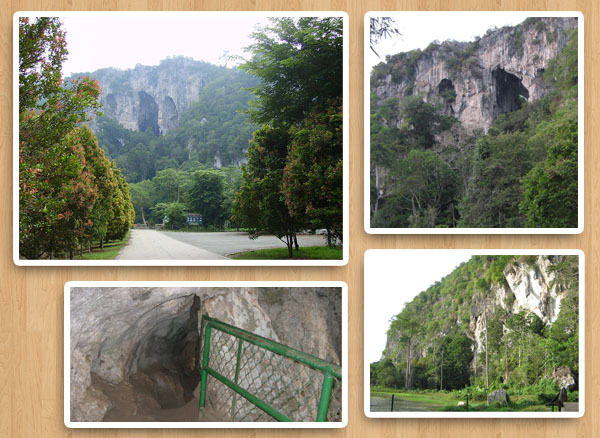 The park is part of the Jengka Forest Reserve, which covers an area of 794 hectares. 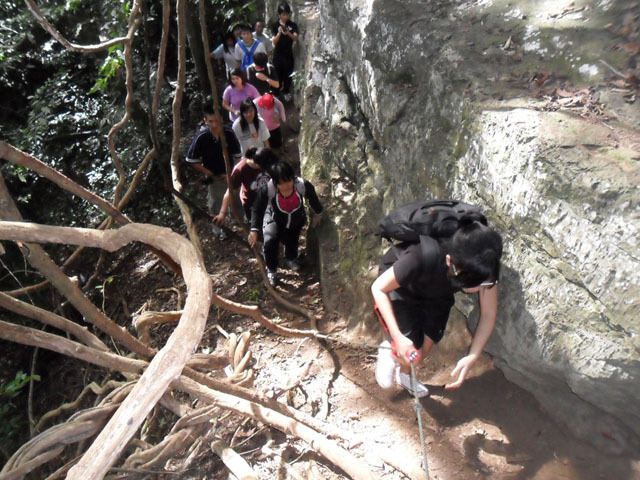 Surrounded by oil palm plantations of the Jengka Felda Scheme, there are two main mountains within the park, Gunung Senyum and Gunung Jebak Puyoh, the former being a popular spot to tourist and researches. Gunung Senyum is made up of limestone and rock, estimated to be around 3,000 years old, whilst the lowlands on the east is made of mudstone and shale estimated at around 2,100 years old. 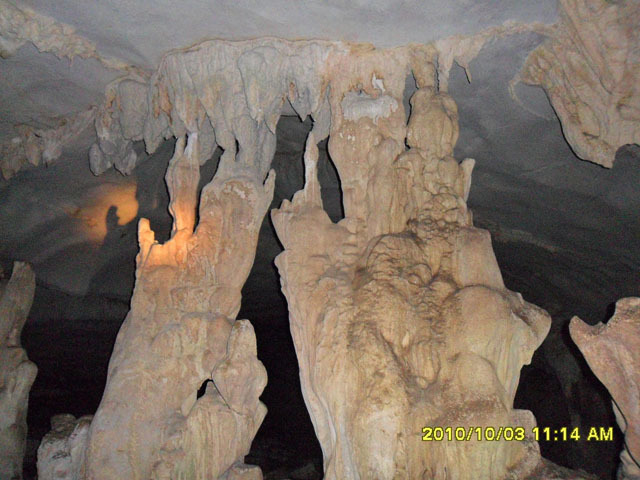 The Gunung Senyum Caves consist of at least 19 caves, which are fascinating to explore. Which cave exploration and camping in the shade of the topical foliage are common activities, scientific research is also gaining in popularity among students and scientists. 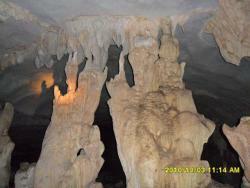 One of the highlights activity in this area is Cave Adventure. 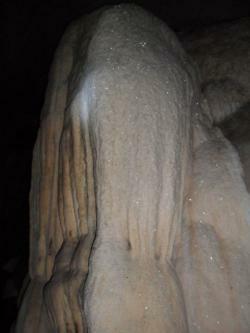 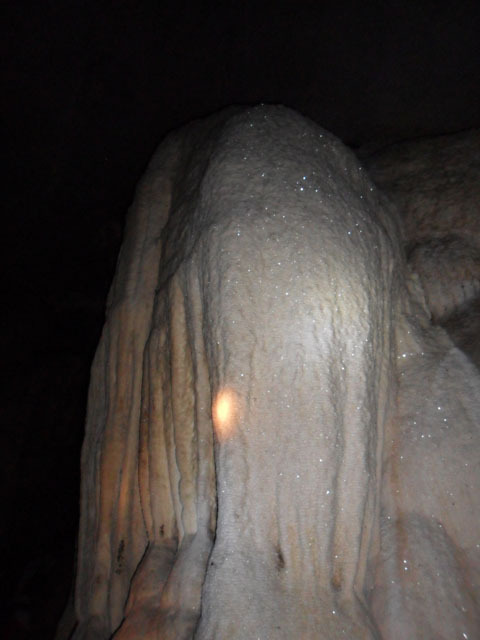 Explore the historical and mythical cave complex and its unique flora, fauna and rock formation. The fauna composition includes several species os bats, birds, snakes, freshwater fish and small noctural mammals. Dipterocarps dominate the vegetation in the park, but a diverse range of swamp bushes and climbers, palms, ferns, mosses and pandanus are found intersparsely within. 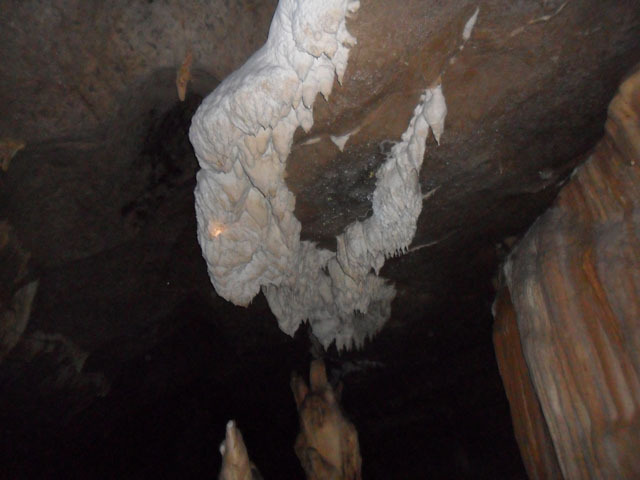 The magnificent cave chambers are among the most beautiful in the region. Visitors will be able to experience what tropical limestone hills are all about, with their myriads of stalagmites and stlactites and strange-shaped rock formaions. 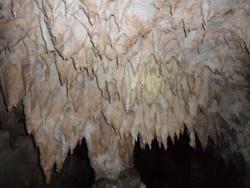 Cave explorers must be prepared for the smell of bats, limestone rocks and the sight of strange creature and insects. 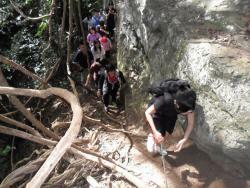 08:00am Transfer to Gunung Senyum. 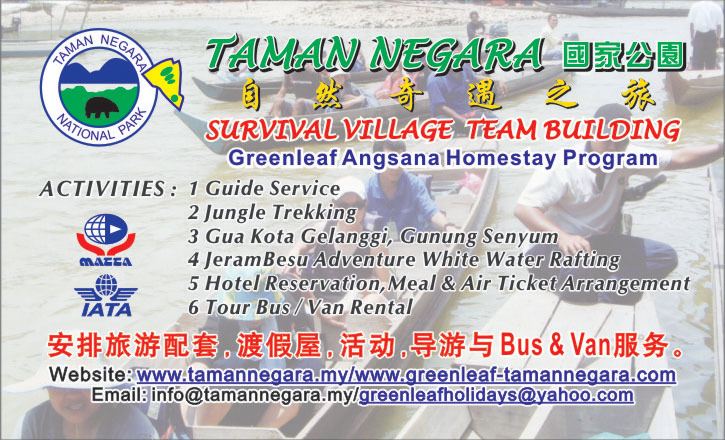 09:30am Expected arrival at Gunung Senyum. 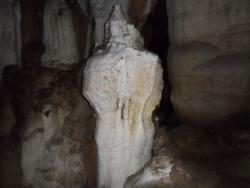 01:00pm Transfer back to Jerantut.